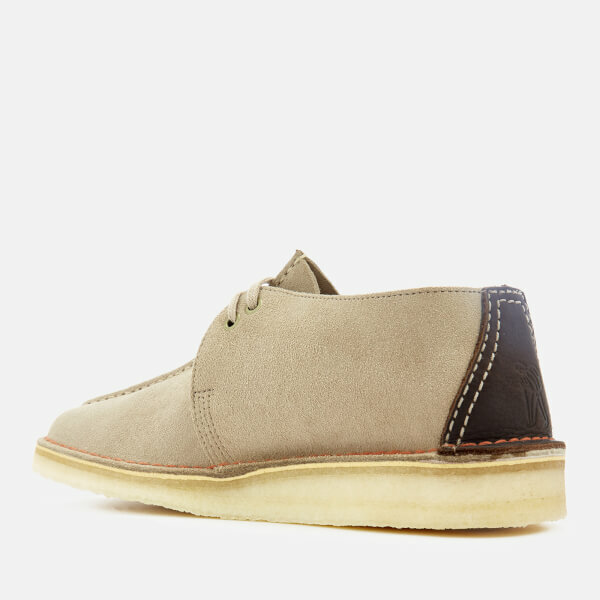 Crafted from smooth, sand coloured suede, the shoes are designed with a two-eyelet lace fastening, contrasting leather on the heel with embossed hiker detail and tonal stitching throughout. 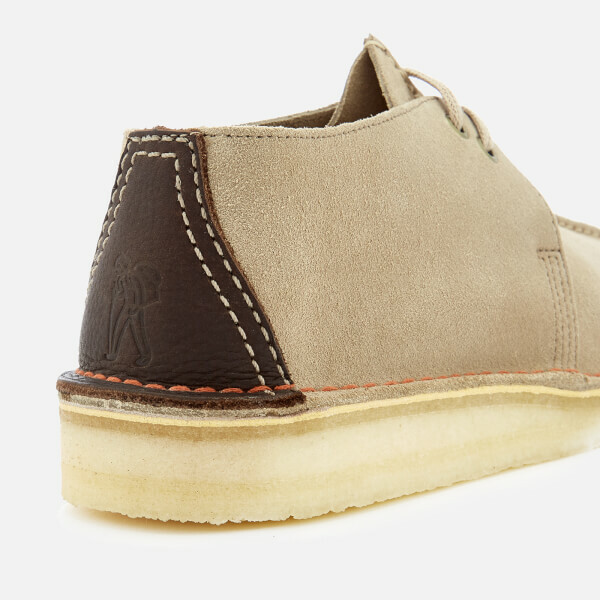 The Derby shoes sit on a signature Clarks crepe sole with a tonal finish. 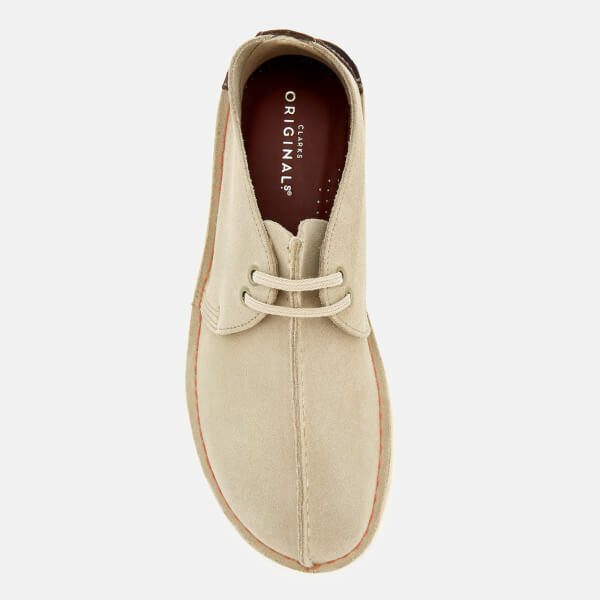 Complete with a leather lining and a cushioned footbed for comfort.